It is vital that your company image remains professional offline. 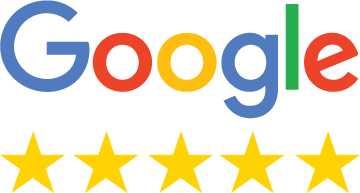 So in addition to web based design, we offer a complete design & print service. 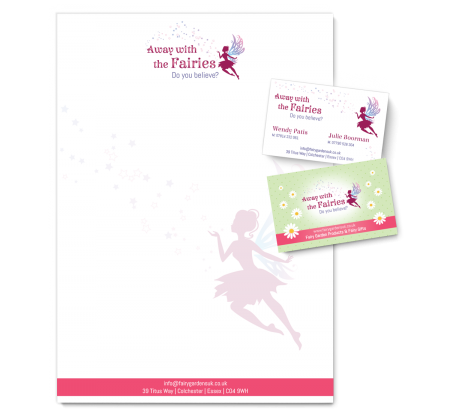 Brochures, leaflets, flyers, posters, banners, packages – you name it, we can excite you with our ideas. Business cards & Stationery – Graphic design and print service. Make your business stand out from the rest with business cards printed on a quality paper with matt, glossy or silk finish. Wide range of printing papers – from budget to luxury. 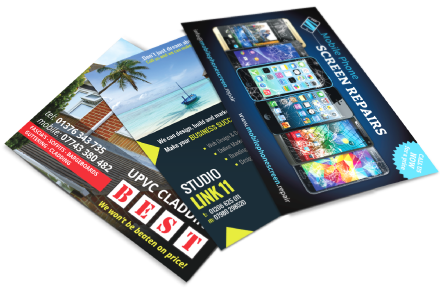 Leaflets, Flyers, Brochures, Menus,A6, A5, A4, Single or Double sided, Trifold leaflets and brochures that will help your business reach your customers. Affordable food menus, shops price list and promotions. 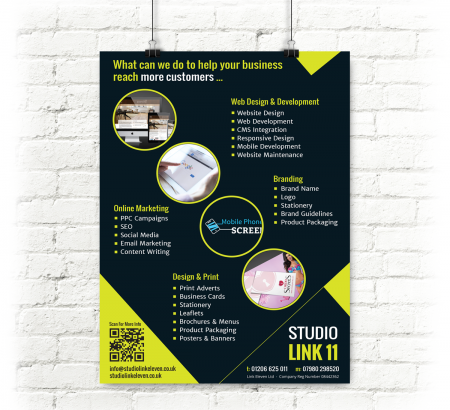 Posters and Banners – All the print materials for your exhibitions, networking and trade markets.